Welcome to celebrate Open Data Cooking on Sunday 16.9 at 5 PM, at Aromin keittiö. Following the end of the Open Data Cooking workshop (satellite event of OK festival) taking place at the week end, we organise a small event open to anyone. We will very informally share workshops datas, stories and tastes with you in the wonderful Aromi Kitchen. Come and taste the Open Data Cooking! 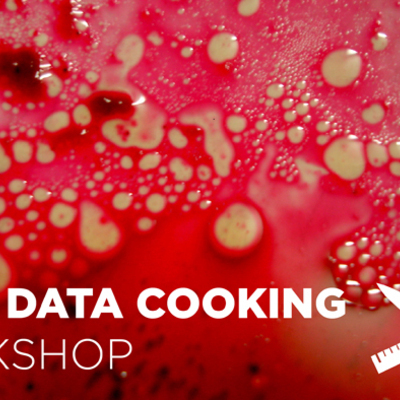 Post: Open Data Cooking Workshop (15-16.9) - Participate!